John McLean has been an artist for over 40 years. His first 20 years focused on realist painting, in a process based on close observation and highly developed technique. By 1995 McLean's passion for realism had found resolution and gave way to a more intuitive style, for which he is now most known and recognized. The promptings that led to this transition were subtle but insistent, leading to an internal, imaginary vision. 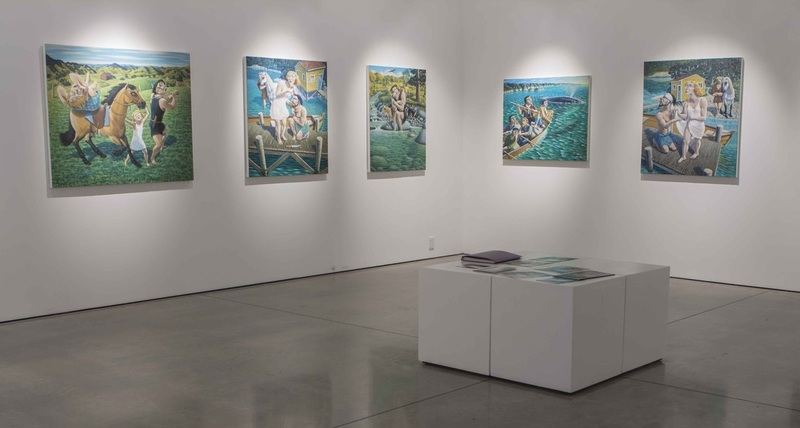 Unlike his former controlled and formulaic work, these paintings seek processes that disrupt the familiar in order to pry out the unexpected. McLean's paintings begin as abstract-expressionist compositions and the eventual figurative content evolves through his continued thoughtful involvement and painterly search. 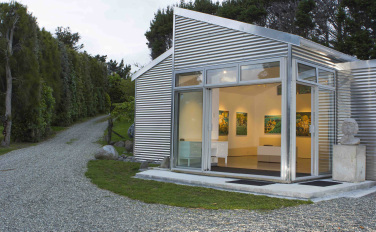 John McLean has a gallery adjacent to his studio. It is open by appointment and occasional exhibitions, providing a professional display environment in which his work can be shared.